4 French Wines You’ve Never Heard Of! From the chalky soils of Champagne to the coastal south, the French countryside is home to some of the world’s most distinctive and intriuging wine styles. France is home to the benchmark example of so many styles of wine, but they also have a range of little-known wines that deserve more attention and praise. Next door to the mountainous region of the Savoie, in the eastern corner of France, sits a tiny appellation that is famous for one wine and one wine only – a semi-sweet, sparkling rosé made from a blend of Gamay and the Jura variety Poulsard. The surrounding regions content themselves with dry whites and reds from local varieties (that are unusual enough on their own) but this region really goes the whole hog! 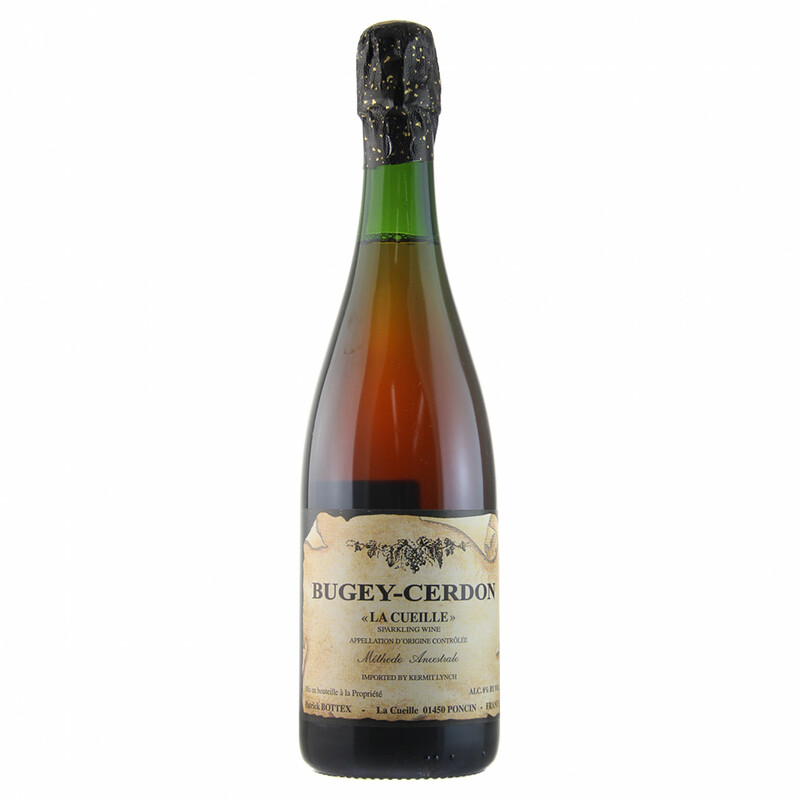 The method used is one that is becoming popular again – method ancestral or petillant naturel (Pet Nat). It’s a sparkling wine made using just one fermentation, that finishes in the bottle. The resulting wine is just a little sweet and whole lot of fun. Full of red fruit and mildly effervescent, its the perfect wine for raspberry danishes at breakfast, should you need such a thing. All champagne is fizzy, right? Perhaps not…. In the deep south of Champagne, in an area known as the Côte des Bar, sits the village of Les Riceys. 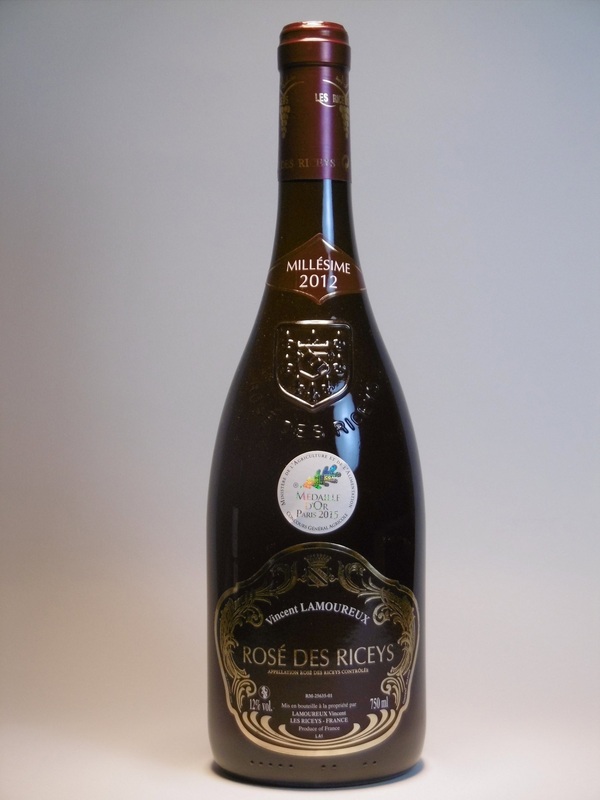 Here, not only do they produce the regular expressions of Champagne in its effervescent glory, but also a regional peculiarity – Rosé de Riceys. This is an ancient style – a dry, still rose made exclusively from Pinot Noir. The regulations of the style dictate that the wine must be made by using a technique called whole cluster fermentation – the grapes literally cannot be crushed prior to ferment! This accentuates lifted floral characters and ‘fruitiness’ in the resultant wine. Despite this, these roses are often aged for a number of years and end up tasting complex, dry and savoury! The French don’t like not having a particular style of wine in their repertoire, and one famous international style that isnt produced in France is that of sherry – a deliberately oxidised, fortified wine. 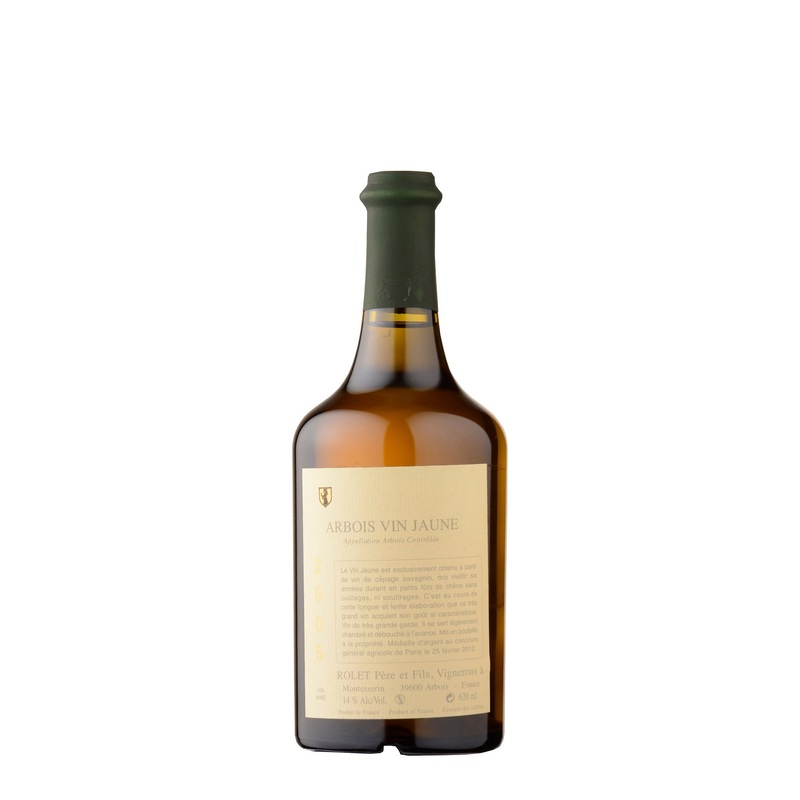 Literally translating to ‘yellow wine’, Vin Jaune is an idiosyncratic wine from one of France’s smallest regions, the Jura. Here, the native white grape variety Savagnin is picked relatively ripe and then the juice is aged in oak barrels for a minimum of six and a half years before being bottled. Oak barrels are slightly porous, so the wine actually evaporates out through the wood over this long period of time, and oxygen sneaks in to fill the space left by the wine. The wine thus slowly oxidises and takes on seriously nutty and salty characters. These wines are like nothing else – intense, powerful, dry and yet still with plenty of acidity. A great match for hard cheeses (especially Comté, another Jura speciality! ), it should be experienced once in your life! 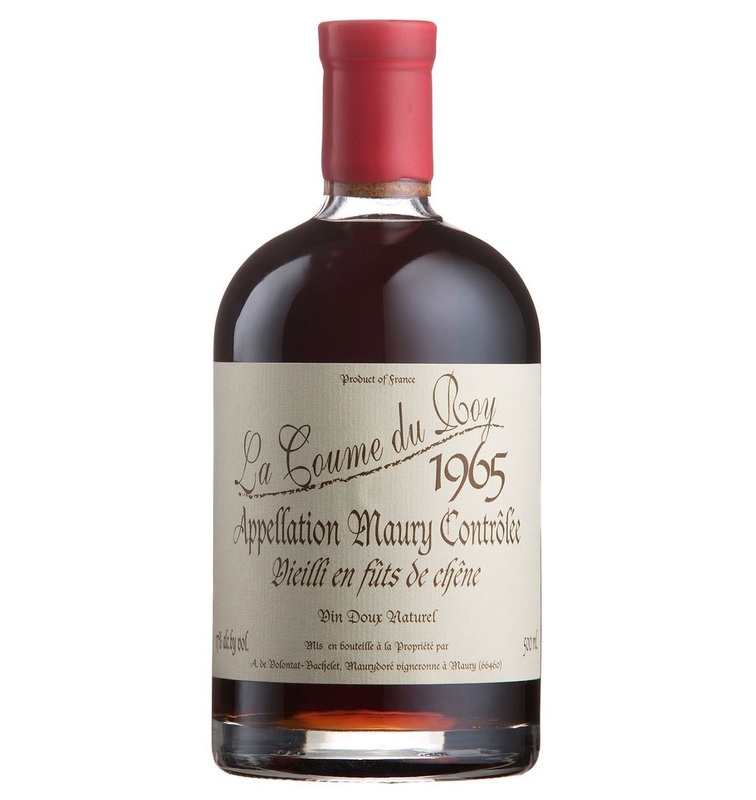 Maury is an protected appelation for fortified “vin doux naturel”wines. What does that mean? Basically these are some of the chocolatiest, richest, most luscious reds you’ve never had. Made from mostly Grenache, these wines are harvested late in the season, when the natural sugars have built up to super high levels, and then the wine is fortifed halfway through the fermentation. The addition of spirit at this stage stops the fermentation process, and leaves some of those natural sugars present in the wine. The wine is then aged in barrel before being released, further softening the wine and rounding it out. Look out for flavours of raisin, cranberry, milk chocolate and grilled nuts. Drink it with blue cheese or rich chocolate desserts.